It's positively spring-like here in Vancouver, and I've found myself a new textile obsession. I cannot get enough of jeans!!! Durable, easy to care for and better with age, there is just something about the sweet blues. Indigo hues get me singin’ like nothing else! Broken down and worn in or crisp and deeply dyed, I'm fascinated with both the versatility and accessibility of denim. 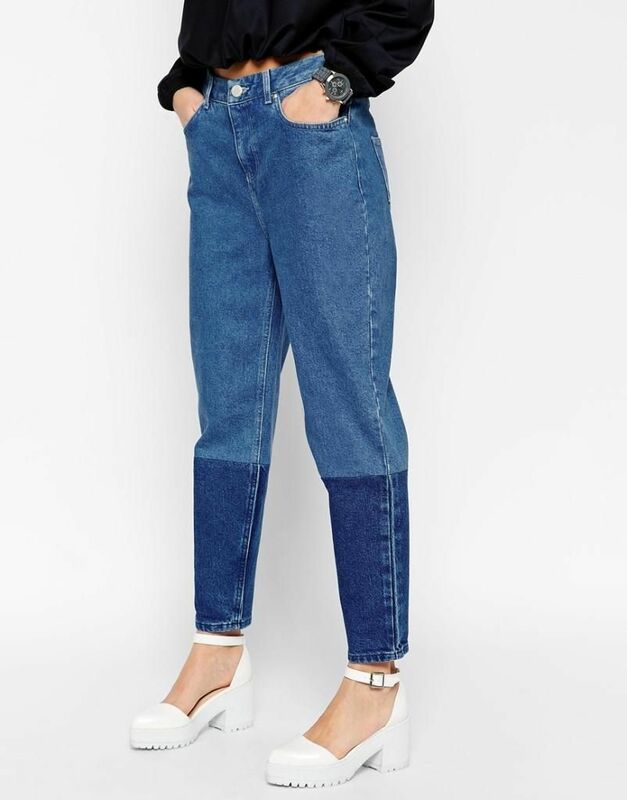 Given this current love of all things jean, I was ecstatic when ASOS approached me about their brand new "Denim Hub". 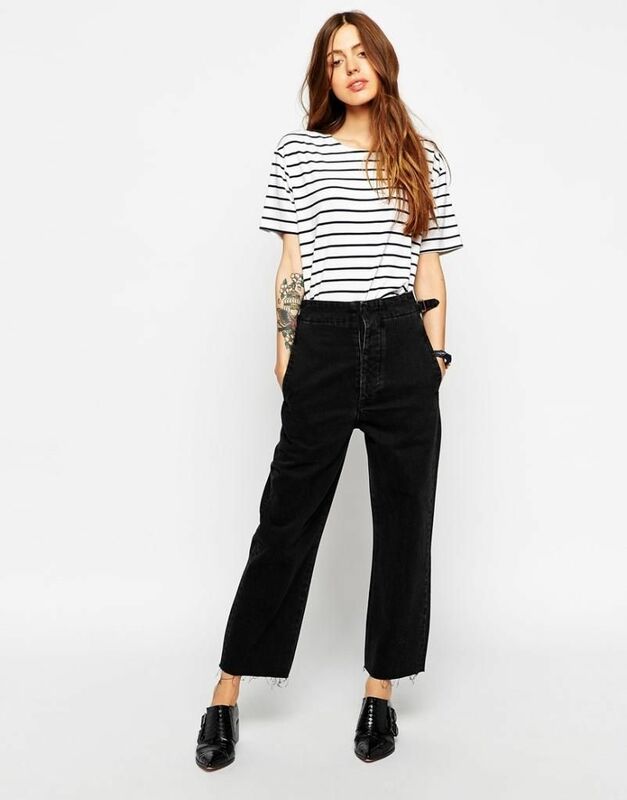 ASOS has an extensive selection of products, and the denim hub features petite, tall and Curve denim, as well as straight sizing. 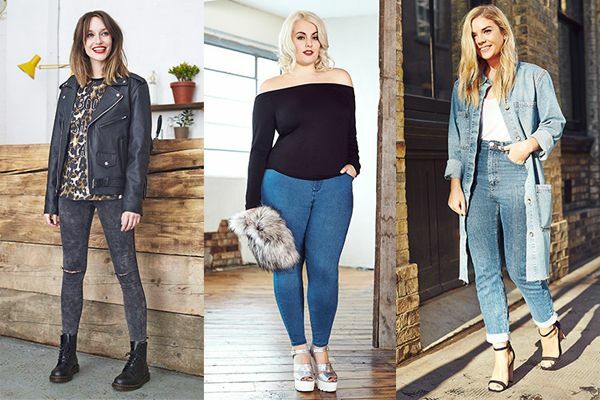 From super slim ankle grazers to wider boyfriend styles, the styles are wearable and super of-the-moment. 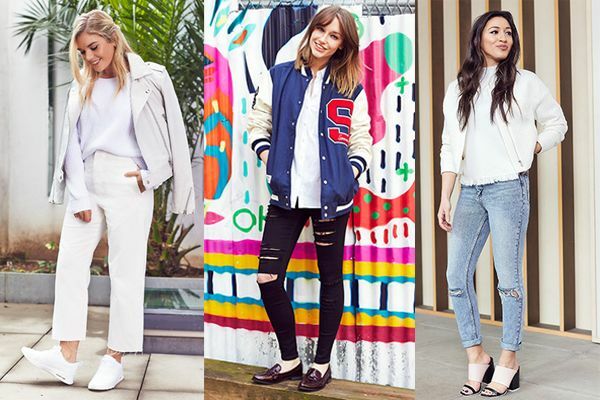 My favourite part of the hub is that each ASOS Stylist picked their favourite pairs! It's great to get inspiration for how to wear a new item, and the enviable style of each person makes the denim even more desirable. I've included some of my favorite styles and looks from the hub...Now which pair to choose?!? this post is sponsored by ASOS, all opinions are my own.